Do your iMessage conversations lack bad internet art? 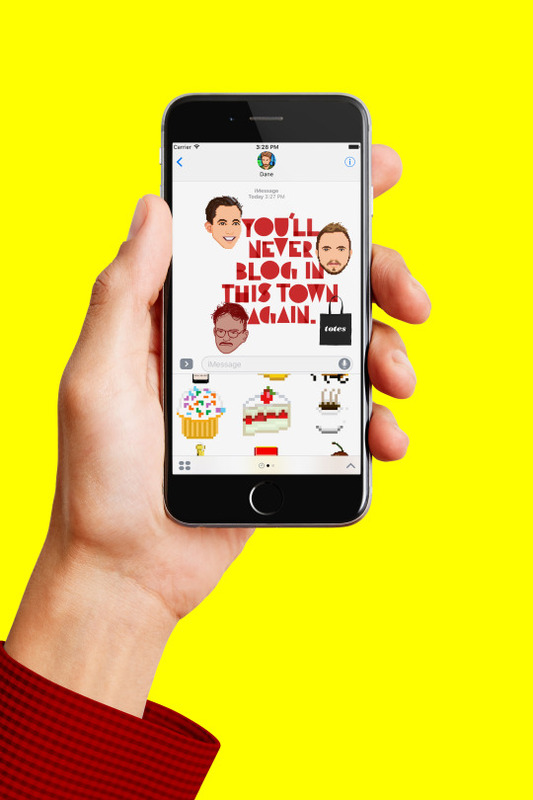 That no longer needs to be the case with the brand-spanking-new make something awful every day sticker app. Get it in the App Store today! ← Celebrate National Coloring Book Day belatedly with this podcast coloring book! Topher McCulloch is a designer and developer, well-versed in print and digital, with the experience and expertise to take large, complex projects all the way from concept to design and into development and production.